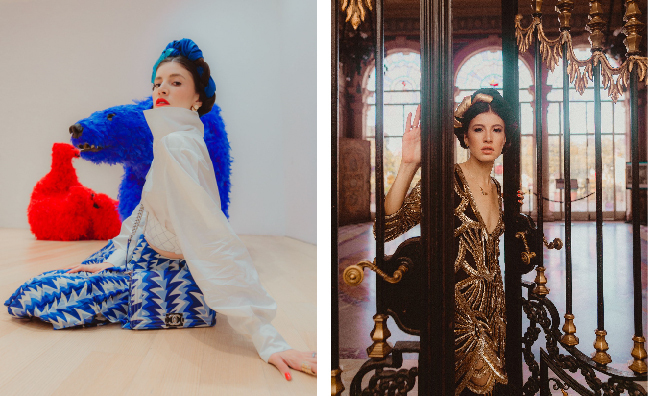 Danié Gómez-Ortigoza is a ​Mexican entrepreneur and ​visual storyteller ​who is passionate for fashion as a reflection of the self. She has worked all over the world, taking on a number of creative roles such as a TV host, Copywriter, Digital Strategist, Marketing Director and Journalist. 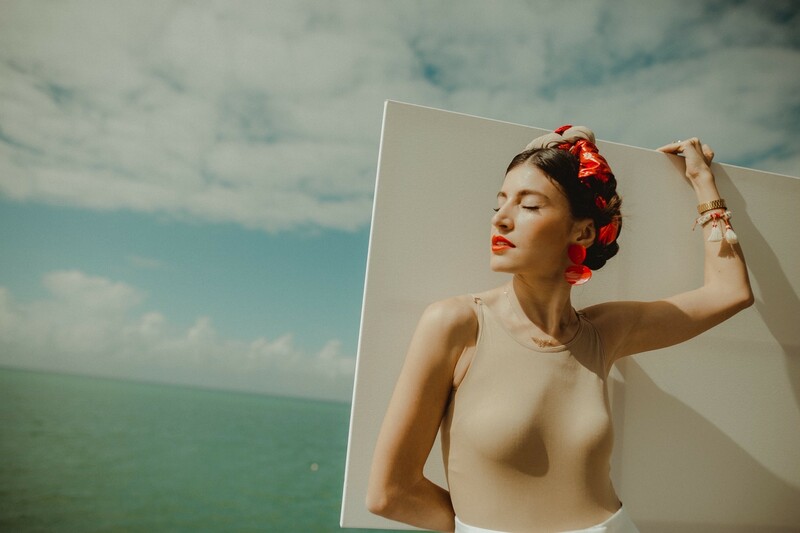 Danié is an imaginative and compassionate trendsetter with a worldly view and deep love for Miami. This February 7, Danié will be speaking at our Miami Confab. In prep, she was kind enough to let us peek inside her experience living in Miami. We talked why she believes Miami is the only city in which the American Dream still lives, the key ingredient to a community and why it spans across cultures. Plus, her must see spots in Miami! I came to Miami 4 years ago. At the time we were living in Stockholm. My husband had a work opportunity in Miami, that we chose to explore. Based on your experience living in a number of different countries, what do you believe to be key ingredients to a neighborhood which is organically unique to itself? Does this span across cultures? It does span across cultures; the key ingredient is finding points of connection, and regardless of our background, we all have something in common: we want to belong, and feel part of something greater than ourselves. We achieve that through our communities which will always be unique to themselves when kindness and empathy are the guiding principles. You’ll be speaking on a panel exploring the idea of developing a neighborhood / community at our Miami Confab. One huge influence is culture – both locally grown and of foreign influence. How has Latin American culture influenced the city? Latin American culture is everywhere in this city. For me, Miami is currently is the one place where the American Dream is truly happening. New York, Chicago, or LA are too established and hard to navigate for immigrants. Latinos that comes to this city are often people who with great ambition and resources who are quite frustrated by the way Latin American countries are engineered, and the lack of accountability there is in their political systems. The structure and opportunities in this country allows us to flourish. This is the capital of Latin America, and that diversity and understanding of the need to structure the world better is a guiding principle that through the development in this Miami-community will permeate, and have a huge influence for the development of our own countries. We are all weaves together, and we are starting to realize it, and in Miami you can see it everywhere, through the language, the values and the colors of the city. 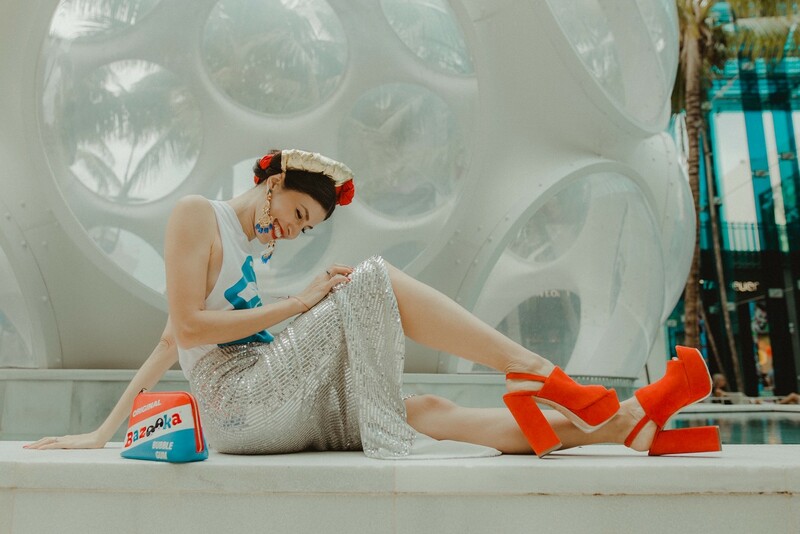 The art + fashion scene is extremely vibrant when compared to other large U.S. cities like NYC and L.A. How would you describe the art and fashion of Miami? The art and fashion scene is still a free space open for play, contrary to what is seen in NYC or LA. As a developing city with huge transformation in the last 4 years, Miami is still a white canvas which allows for creativity to happen. There is not one style that defines the city: we are gravitating far away from the ‘anything goes’ image that used to define us, and the ‘bikini and micro tiny shorts’ expectation. There is a new wave of creativity going through adolescence. What is a MUST see/do for those visiting Miami? Spend sometime in the different museums: Bass, Pamm, ICA, De la Cruz and Rubell collections are a must. You can’t miss Vizcaya. It actually should be your first stop in order for you to understand the city. Also, stroll through the dreamy art-deco neighborhoods in the city.